Some more events happening in March and April. 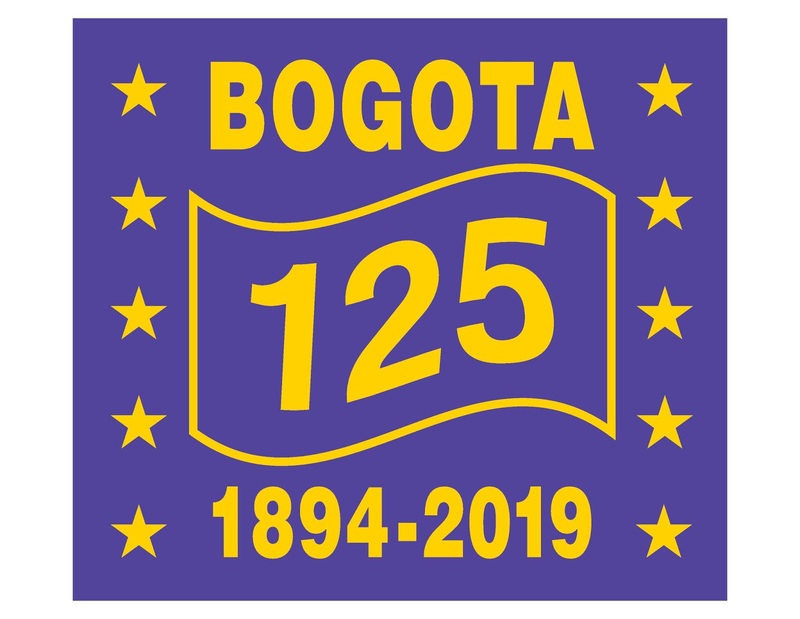 The Bogota Environmental Commission, and the Bogota Green team is sponsoring a Bogota 125th Anniversary Heritage Tree Contest. 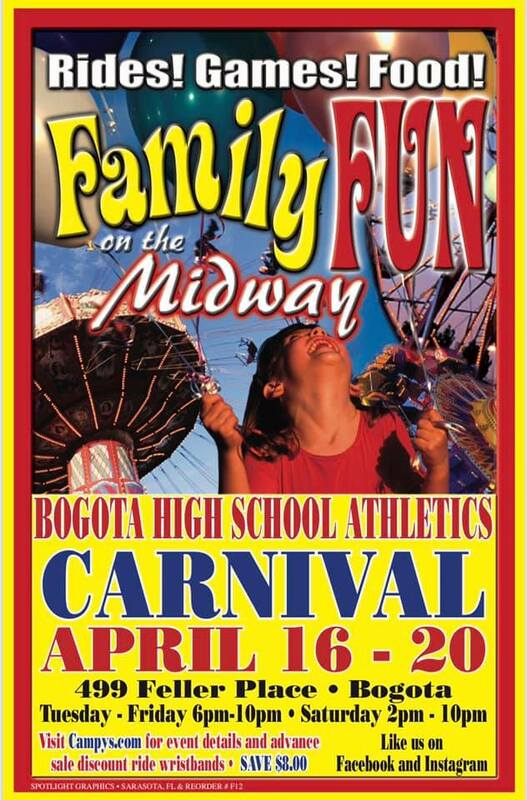 This is open to all resident of Bogota. The Environmental Commission is looking for a large individual tree with unique value. The major criteria for Heritage Tree designation are age, rarity, size, aesthetics, botanical, ecological or historical value. Nominations must include a photo of the tree, the diameter and type of tree. Extra credit will be given for an old photo showing the tree. All nominations are due no later than Wednesday- 10-April. The winners will be announced on Arbor Day. There can only be one nomination per Household. 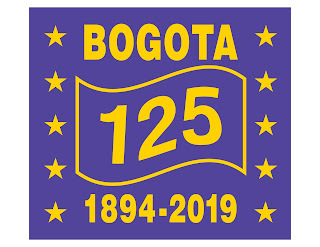 Nominations should be sent to 375 Larch Avenue, Bogota, NJ, or electronically to dfede@bogotaonline.org. Starting on Sunday-31- March the Healthy Kids Running Series will hold their next series of sessions for the Spring. 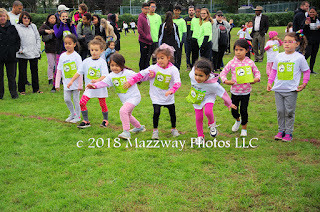 This will be the first of the five day events in the Healthy Kids Running Series for the Spring of 2019 in Bogota. 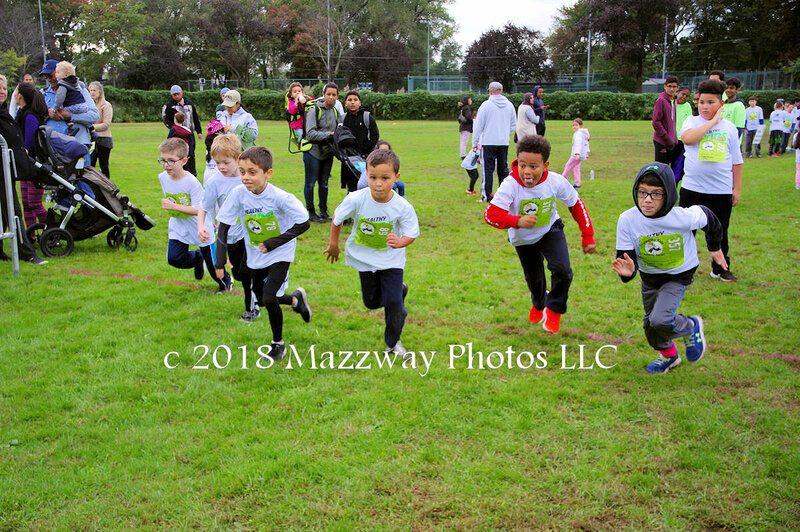 Healthy Kids Running Series a nonprofit organization that gets boys and girls Pre-K through Middle School active, feel accomplished and lays the foundation for a healthy lifestyle, compete in their first race of the five-consecutive-week Series. This will take place at Fiegel Field starting at 4:30p. It will run for 5 straight weeks ending on Sunday 5-May. 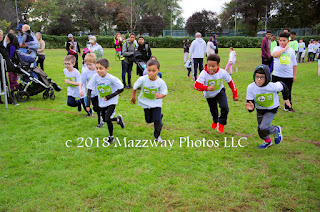 Price for one session is $10.00 For the entire series is $35.00 Runners can chose to race in as many as they would like.